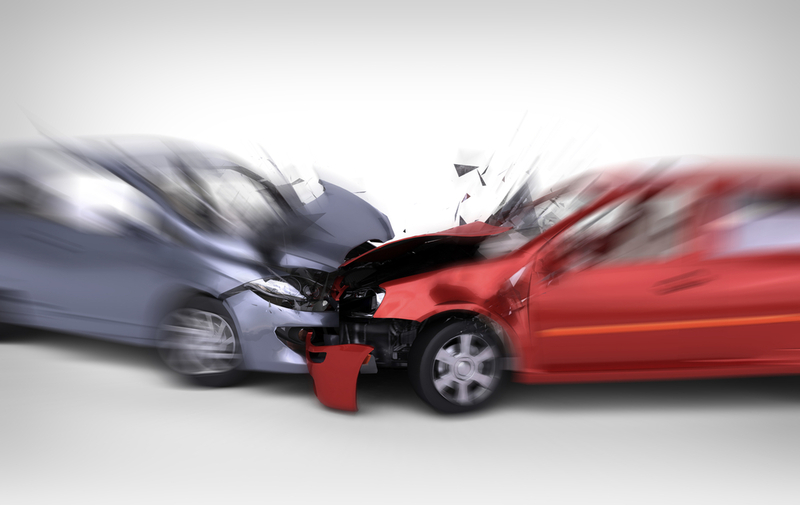 Did you know that, on average, a person gets into a car accident 3 to 4 times in their lives? It's a lot more common than you'd think, and it can be quite overwhelming if it does happen to you. There could be injuries, and you will soon be dealing with either police and/or emergency vehicles. It can be quite a traumatic experience, which can make it hard to recall exactly what happened. However, it's important that you stay alert and know what to do in the case of an accident, because you will be called on to deliver your side of the story at some point. Here we have listed the procedures for dealing with situations after an accident. Learn the following to stay cool, calm, and collected. You are legally required to stay at the scene of an accident. Do not leave until the proper authorities have handled everything that needs to be done. You may be charged with a hit-and-run if you decide to take off. You also have a legal obligation to share all needed information with the authorities and others involved in the accident. You must first determine if there are any injuries. The health and well-being of those involved is the first priority. If anyone seems to be hurt, call 911 and explain to them the situation, and they will send police and an ambulance. In most states, you are legally required to call the police in the case of an accident if there is an injury or significant property damage. You should request that a police report be made, and you should make sure to get the officer's badge number. The police report may be picked up days later for a small fee. Although you shouldn't leave the scene of the accident, you must move somewhere safe, like a shoulder or parking lot if the situation warrants it. Most accidents happen during the day where there is a lot of traffic, so avoiding further potential for accidents is vital. The scene of the accident is not the place to discuss who is at fault. Emotions are likely to be in a very heightened state, and you may say something that you didn't mean. You will have your chance to tell the officer your side of the story without saying if you were at fault or not. Once you have left the scene of the accident, the only people you should talk to about it are your insurance agent or attorney. If your insurance company wants a statement, you may tell them to contact your lawyer. If there is no serious injury and the area is safe, you may take photos of the scene. Usually, the police will not do that for you. You may need to use those photos at a later date in a possible court case. Once you get home, take detailed notes of everything you remember from the accident so you don't forget any small details, and they may also have something different than the police report. In that case, you can request an amended accident report. Since your insurance policy is a contract, you must notify the insurance company of your accident as soon as reasonably possible to give them enough time to perform a full investigation. You are required to cooperate with your insurer, so you must give them any details they ask for. Nobody else can acquire the information you give to the insurance company. In addition, speedy reporting of your accident gets the claim process over with quicker. If you happen to get into an accident, there may be tickets associated with it, especially if you were driving recklessly. A defensive driving course can reduce or eliminate the penalties associated with traffic tickets, which will save you money in fines and prevent your insurance rates from going up too high. Keep all of this information at the forefront of your mind so you know exactly how to act in an emergency situation of a car accident.